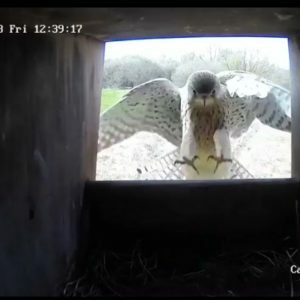 The Kestrel cam at Woods Mill is run by Sussex Wildlife Trust. It is a great opportunity to watch them raise a family. Of course being wild birds, life can be tough so be prepared for every eventuality. You can add comments here if you spot anything you’d like to share. It’s magical when the chicks are being fed.